High quality dye-sublimation media produced and manufactured by DNP, the world leader in comprehensive printing. 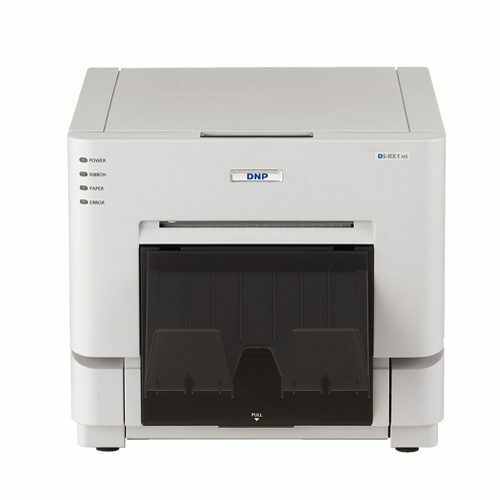 Compatible with both the DS-RX1 and DS-RX1HS printer range. 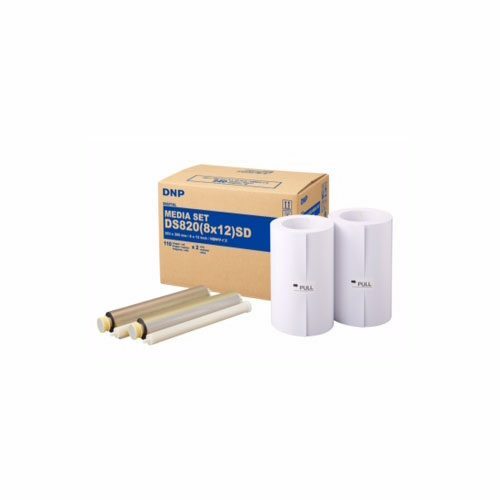 1,400 prints per kit! 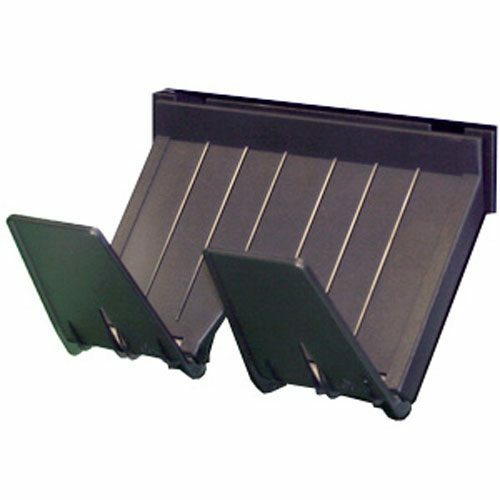 DNP DM6840CTN (6x8) Print Pack for the DS40 printer. 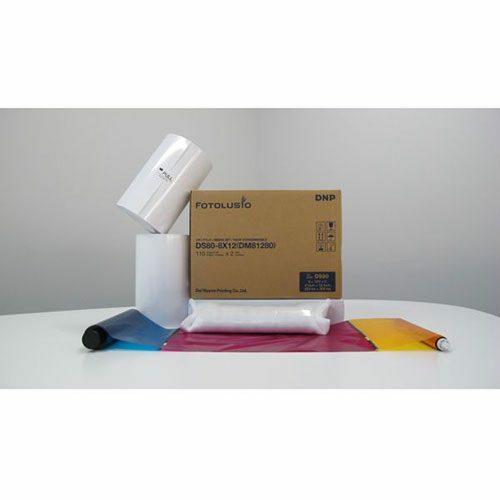 It contains 200 prints per roll, 2 Rolls per carton – Total of 400 prints. Hurry..... only while stock last! 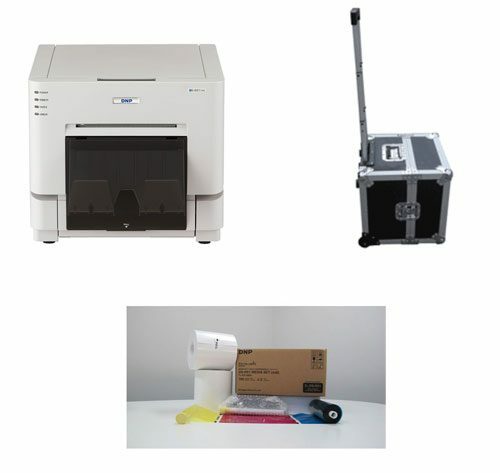 All of DNP's dye sublimation expertise in a cost effective printer. DNP expands the offering. All of DNP's dye sublimation expertise in a cost effective printer. 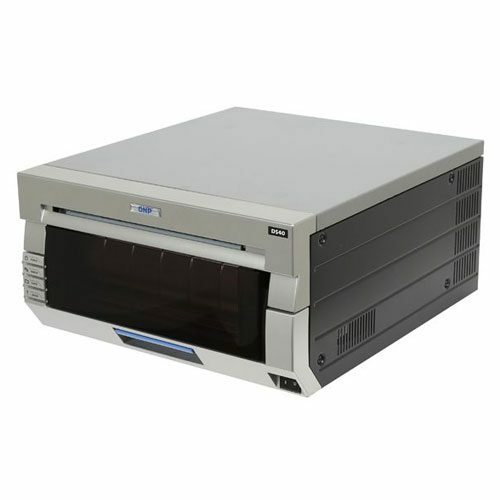 The preferred photo printer of leading system integrators and photo professionals, the DS-40 delivers 10x15cm (4x6 inch) photos in just 8 seconds - glossy or matte. 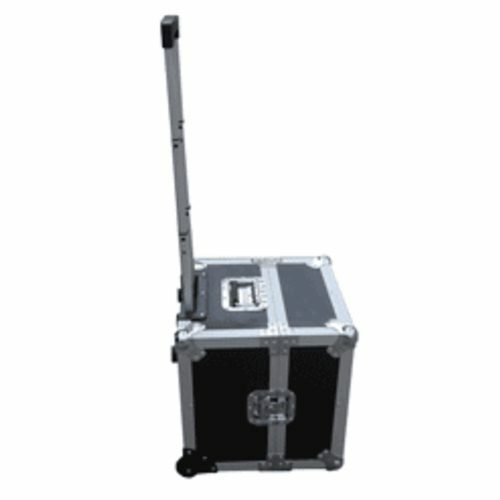 It's also one of the most stable printers on the market, allowing you to travel from one event to another without worry. 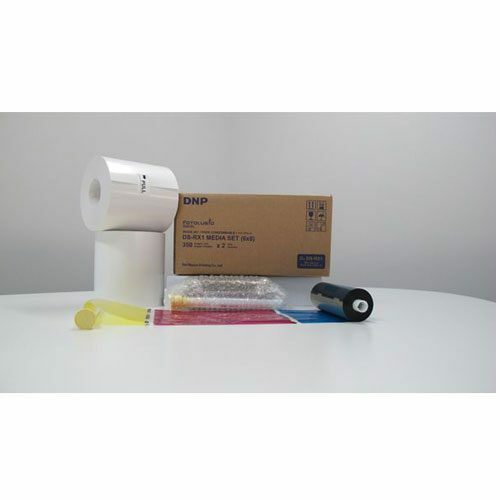 DNP DM5750CTN (5x7) Print Pack for the DS40 printer. 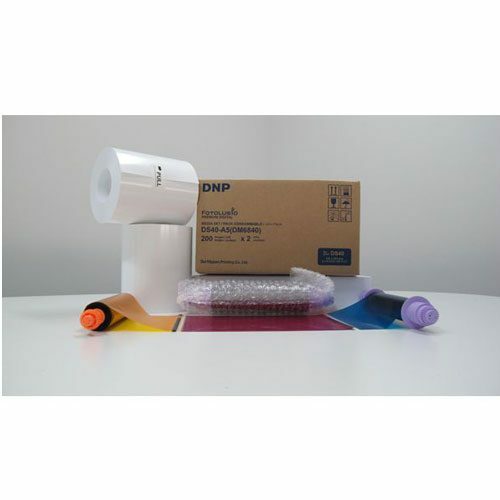 All of DNP’s dye sublimation expertise in a cost effective printer. DNP expands the offering.